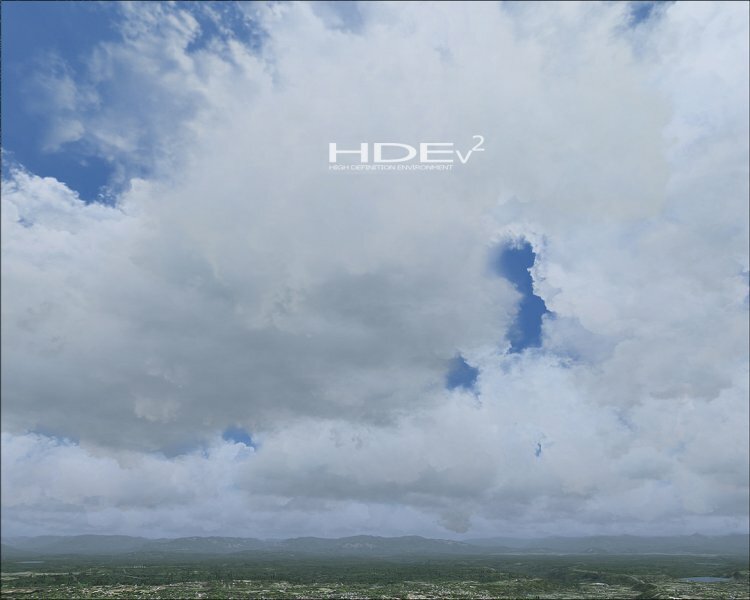 An adapted version of the clouds and sky from PABLO DIAZ High Definition Environment v2.0 from FS2004 to FSX | Rating: 4.8! 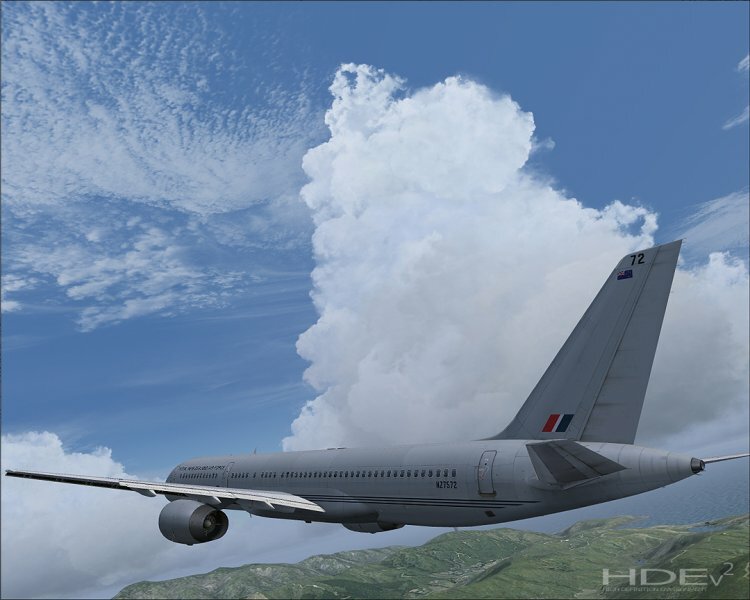 Fly and enjoy, don't forget to say thanks to author - V. Zhigulskiy. 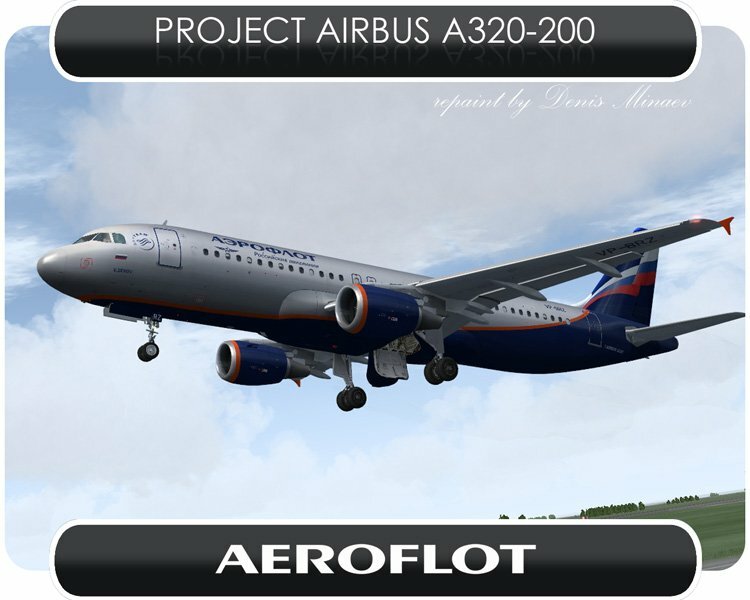 Project Airbus A320 VC and 2D +19 Textures | Rating: 4.8! 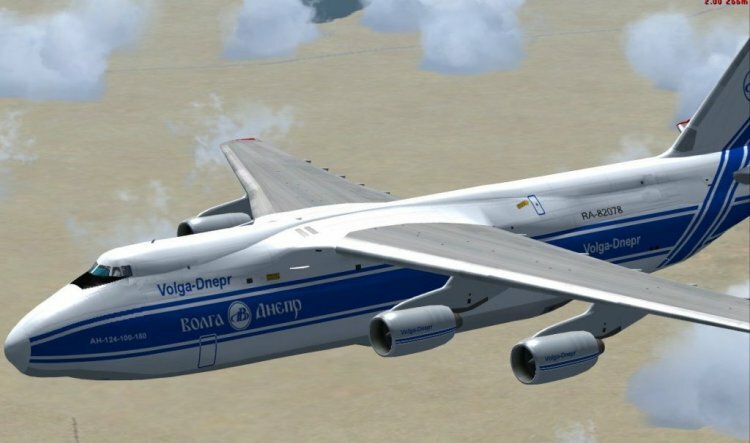 Antonov An-124 Ruslan / VC | Rating: 5! 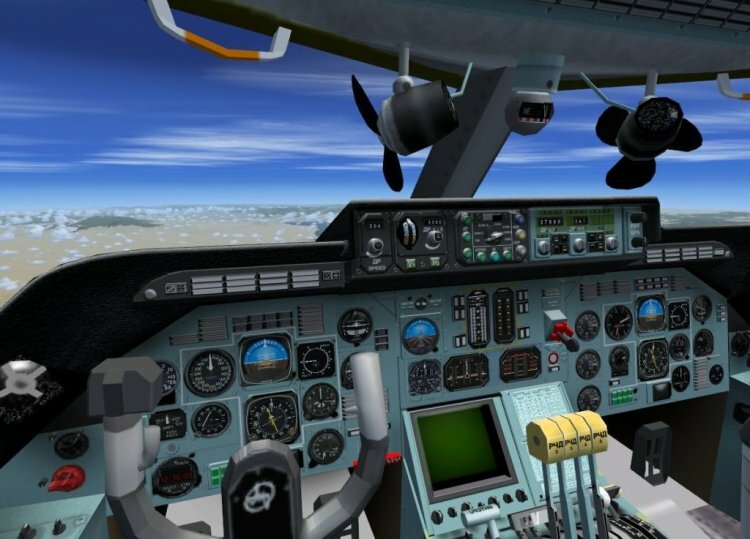 An excellent aircraft, VC prisutstvuet.Voobschem test, probuyte.Priyatnyh flight! 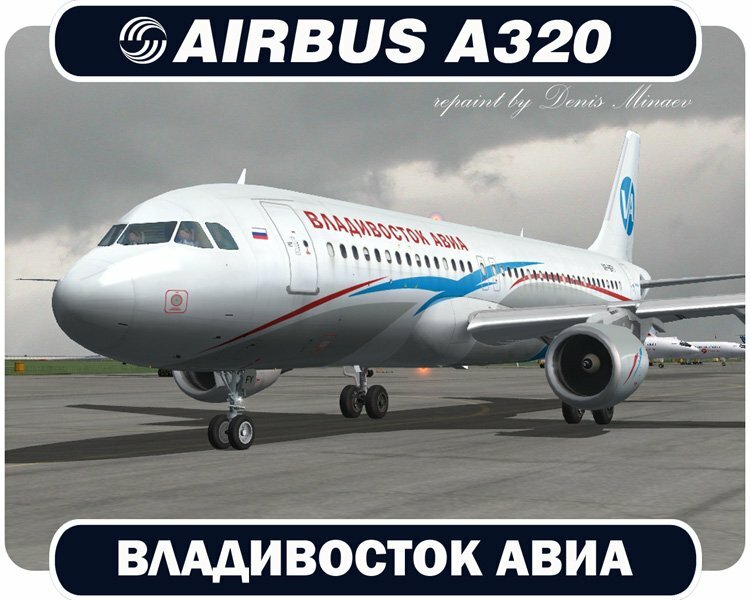 Альтернатива дефолтному В737-800 | Rating: 5! 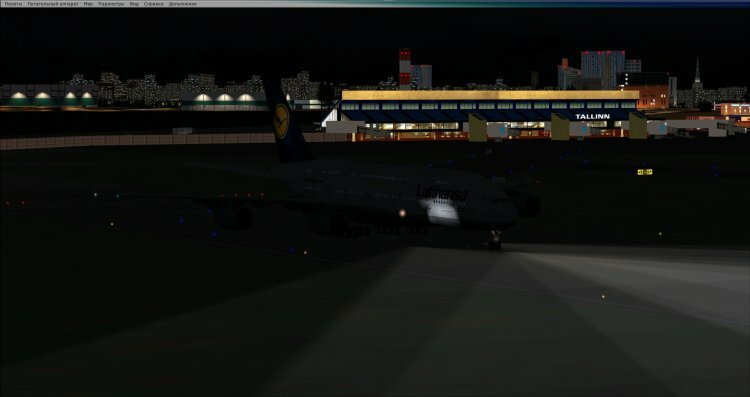 Project Airbus A380 Lufthansa + VC | Rating: 5! Gathered at leisure A380, a model from Project Airbus, VC from Thomas Ruth's A340-600, 2D panel by default A321, added sounds from the A380. Optionally, you can tie to any toolbar, though from Wilco. 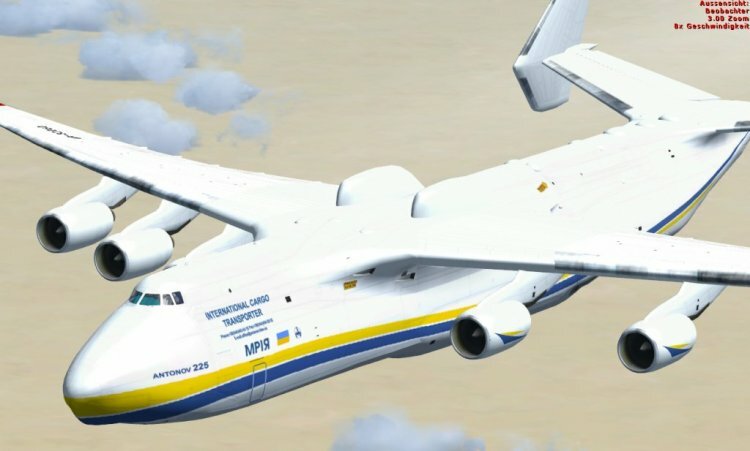 An-225 FSX | Rating: 5! 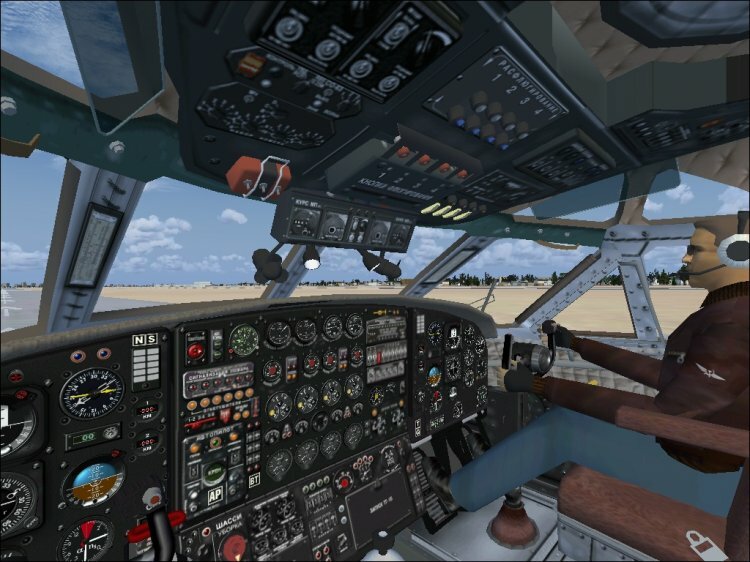 An-2 with VC. Good model by Vladimir Zhigulskiy, versions with gears and ski. 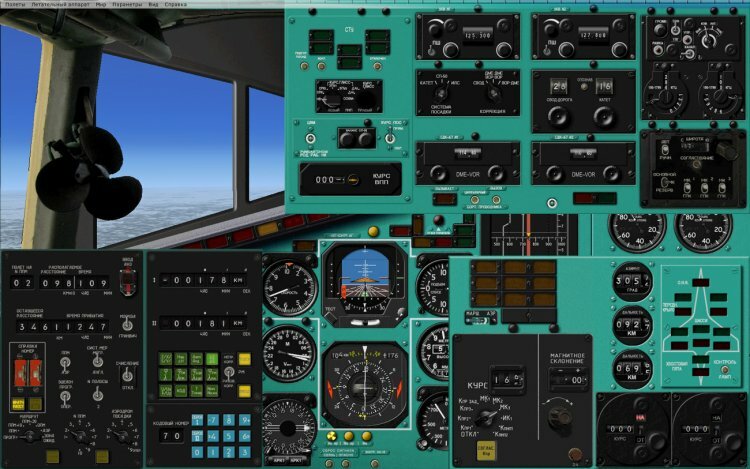 Model was designed to work in FSX, but I (Alexsan) corrected it to work in FSX SP2/Acceleration: changed window textures, propeller and some others. 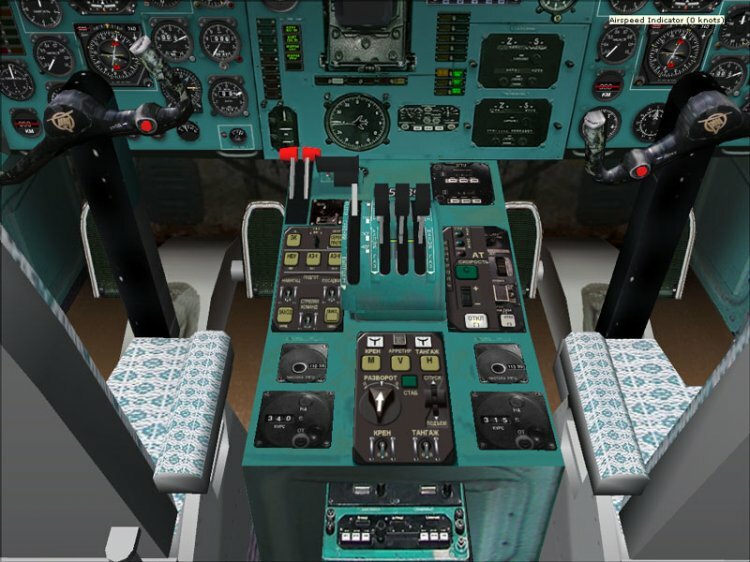 I also changed engine params, as it seemed to me it was too powerful to be real. I've set the parameters of the most common engine for AN2 ASh-62IR. Don't forget that engine is started when throttle is set to 30%. 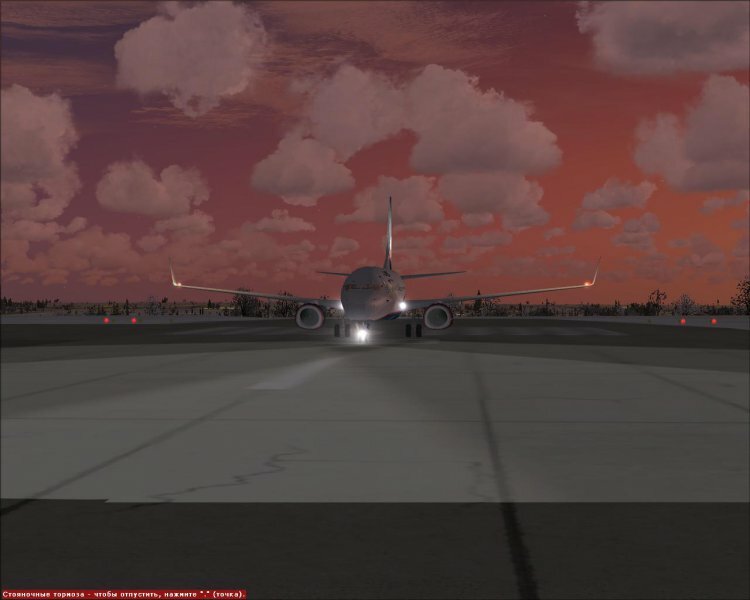 Have a good flights! 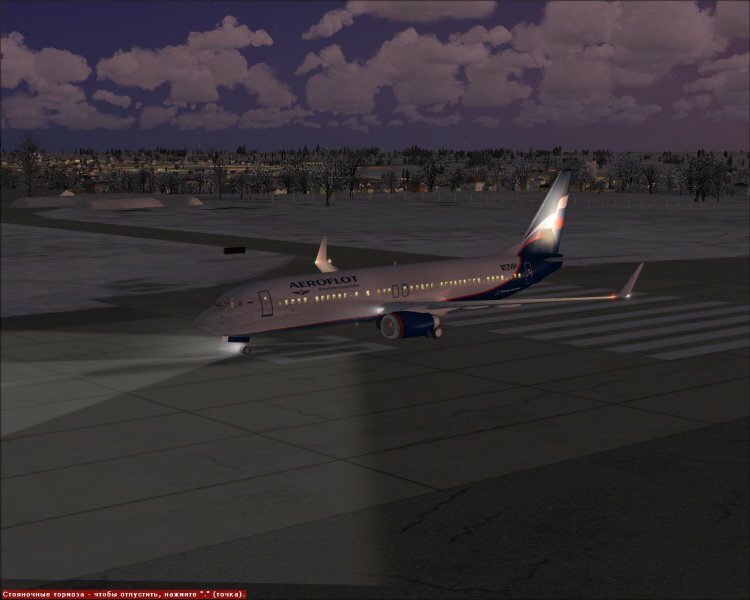 Ту-144Д v3.5 | Rating: 4.6! 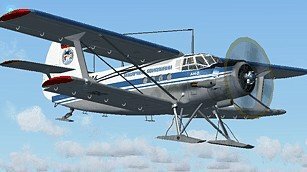 Antonov An-12 BK | Rating: 4.9! There are legends that the development of the An-12 was initiated by Nikita Khrushchev during a visit to the battery. He asked during the inspection of the An-8, which have analogues abroad. 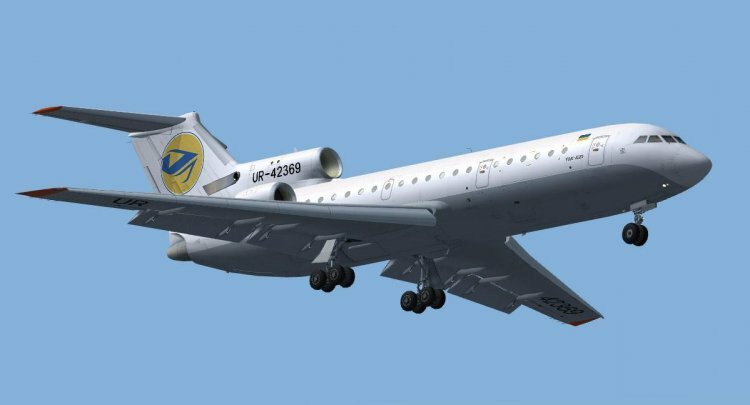 After learning that there is a similar aircraft with four engines, suggested that the Soviet Union must also make planes with four engines. 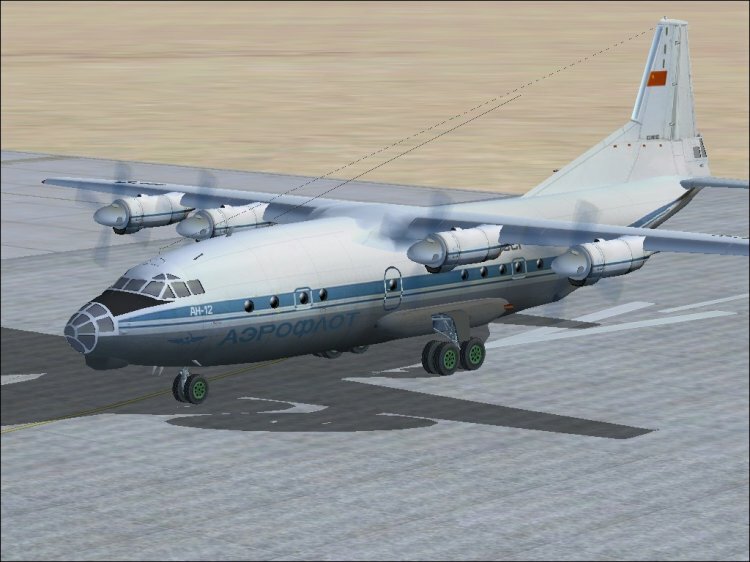 Afterwards, Oleg Konstantinovich Antonov An-conceived future 12.Parallelno began developing the AN-10 and AN-12. 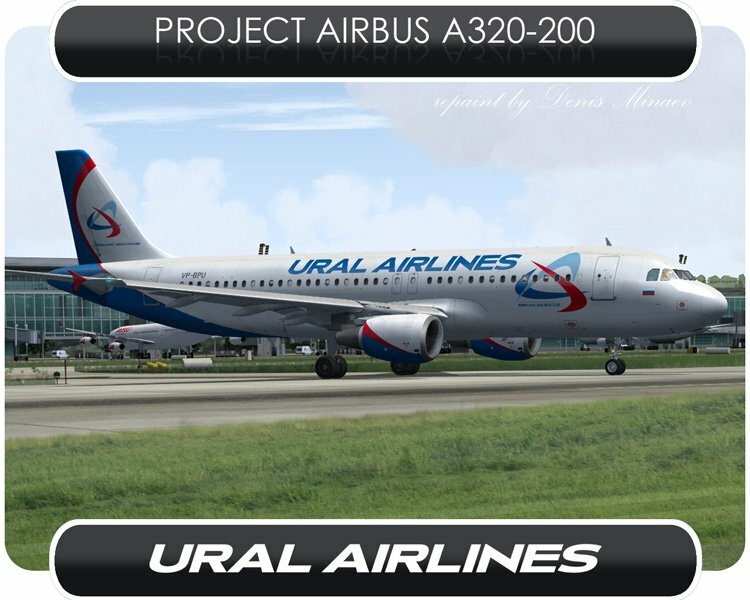 For aircraft engines were selected AI-20. The first An-12 flew at Irkutsk on Dec. 16, 1957 goda.S 1959 aircraft began to be delivered to the Air Force. 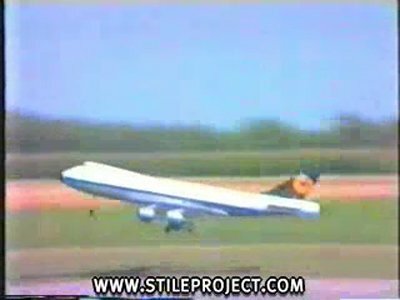 In the operation of its authorized takeoff weight was increased to 61, and subsequently to 64 tons. 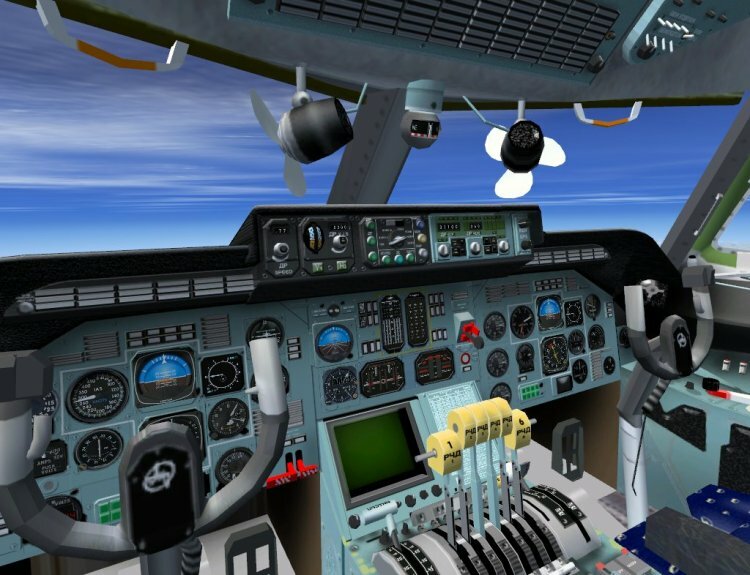 The aircraft has established itself as a very reliable machine capable of working in difficult climatic conditions, and unpretentious service. 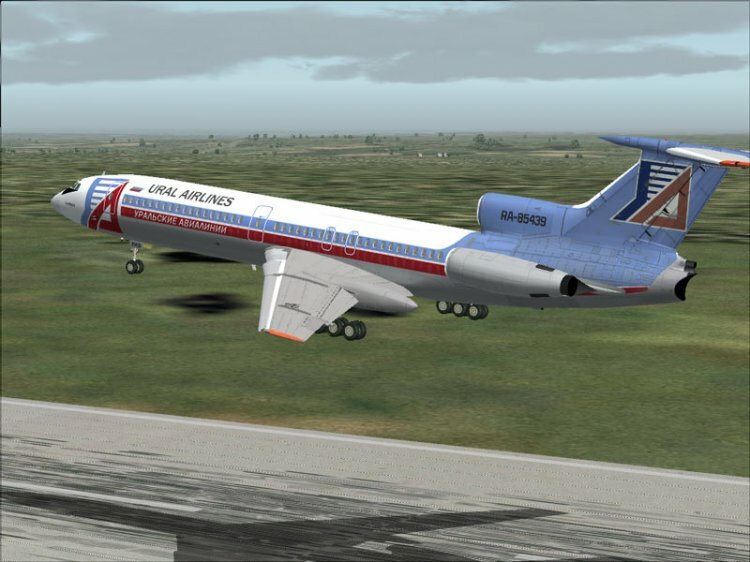 The plane was actively used for military purposes, in emergencies, for the transfer of military equipment and personnel for the landing, as well as for passenger transport. 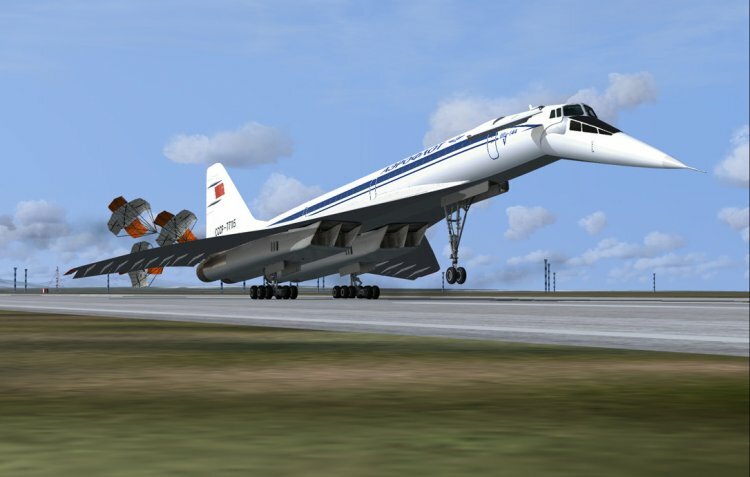 It became the engine of development impact of the Soviet Air Force. "Black Tulip" - the informal name of the AN-12, carrying the bodies of dead Soviet soldiers (Cargo 200) from Afghanistan during the Afghan War (1979-1989). 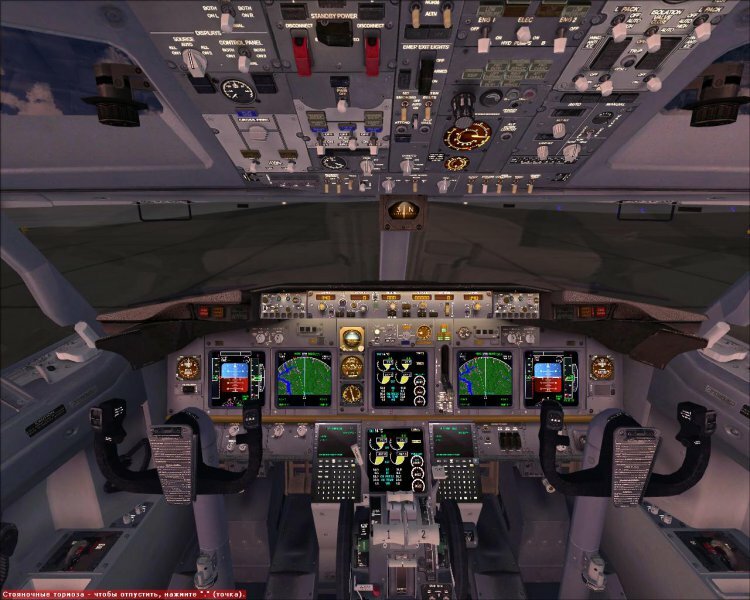 Adapting to FSX.Fail published with permission. Yakovlev Yak-42 V2 | Rating: 5! 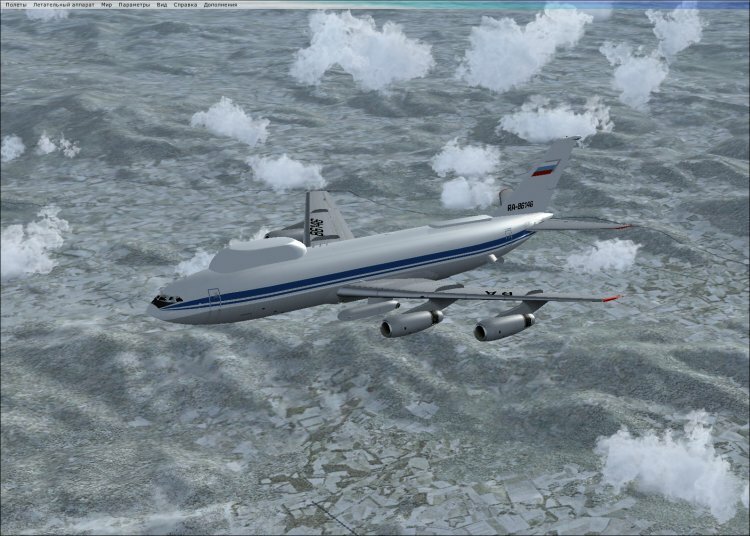 New version of Yak-42 aircraft with new dynamics and model. 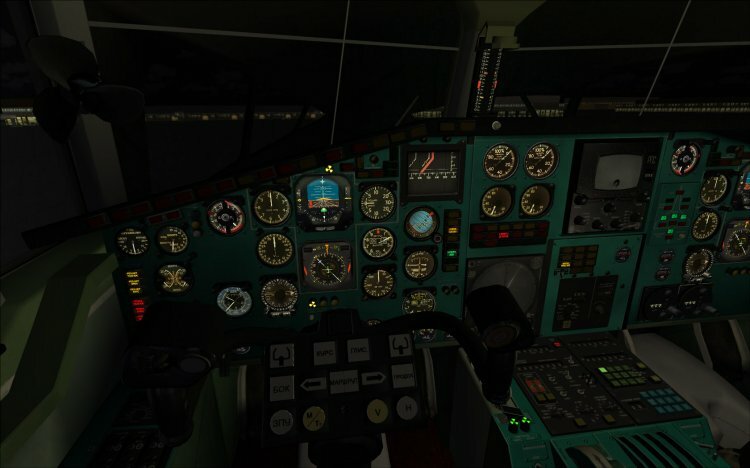 And an adapted online responder by Su-30 (the same version from avsim.com, reuploaded for those who can't download it there). Nice flights! 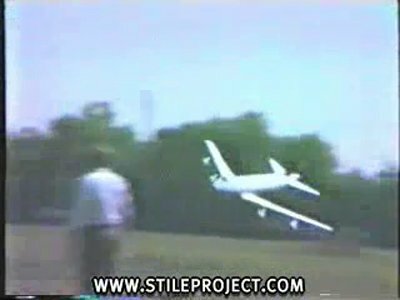 RC 747 crash ... | Rating: 5! 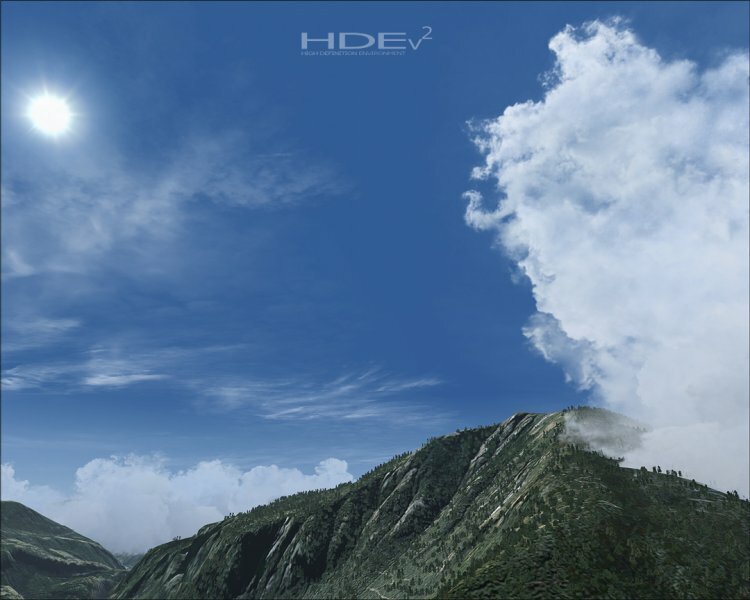 High Definition Environment, HDE v. 2.0 | Rating: 5! 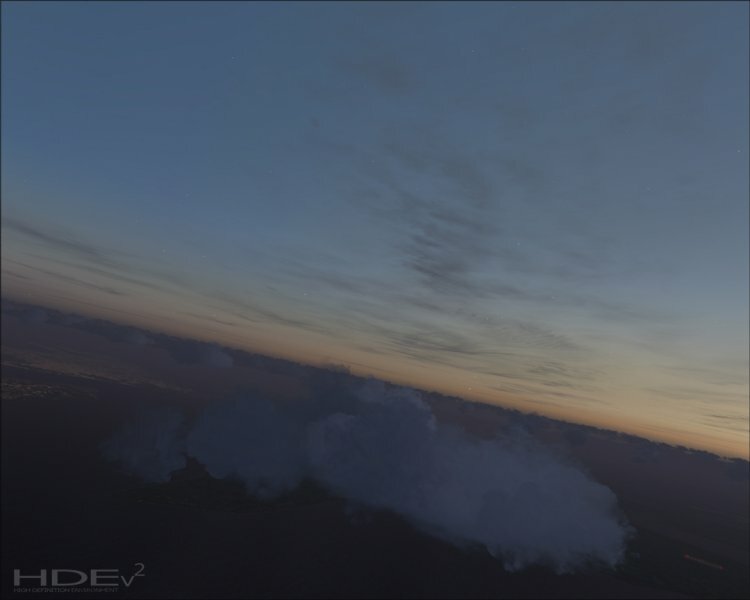 The second version of the photo-realistic textures of clouds, sky, earth. 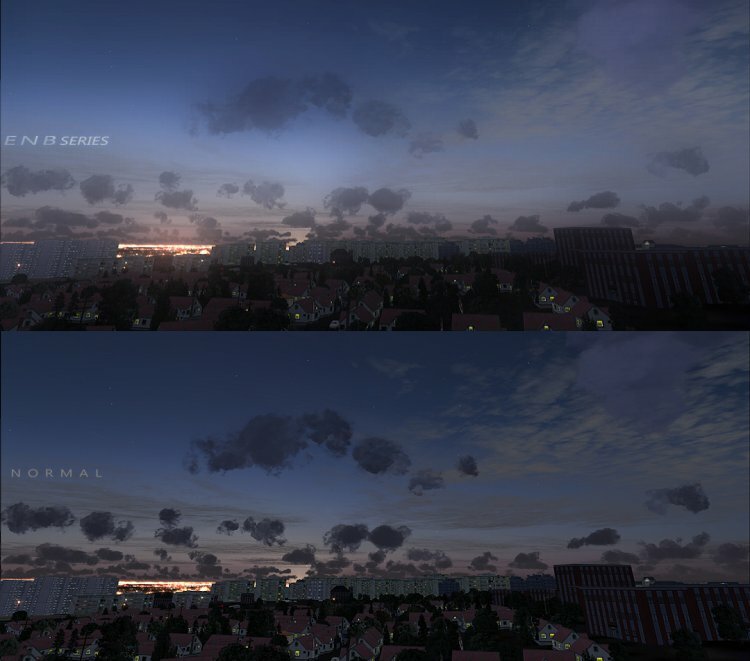 Also appeared Bloom - effect. 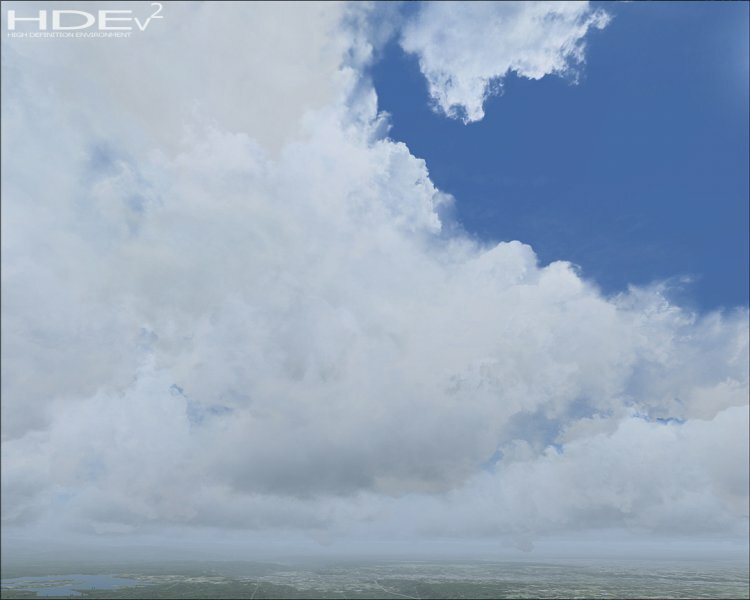 Due to the fact that the file archive avsim.com able to fall, I spread here.